Bruce Willis AND Joseph Gordon-Levitt in one movie.... playing one person. Yup - amazeballs! 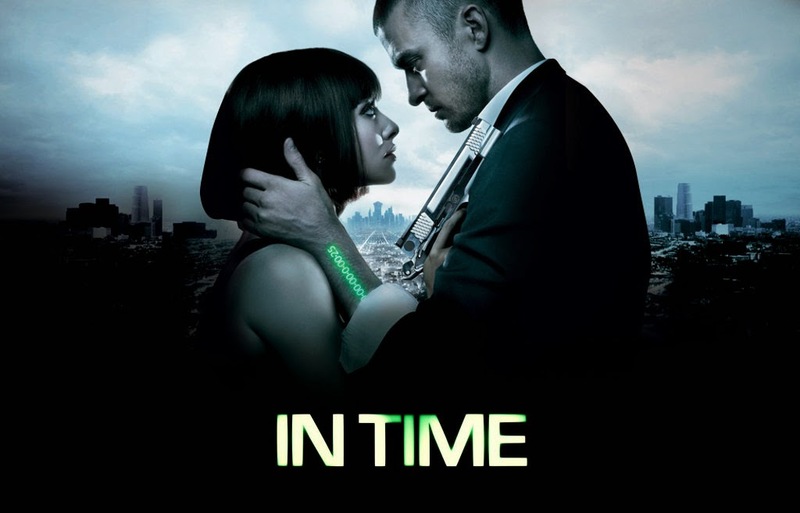 I loved this movie so much - so clever, I love a good crime/futuristic thriller that make you think! So many twists and turns you really have to pat attention! This would take forever to explain via this one little blog post so just go and get it and watch.... like now! Also known as Confessions Of A Sociopathic Social Climber.I randomly stumbled across this movie back in the days of Woolworths. It was only £2 for this and another film so I picked them up and found a gem. A light-hearted romantic comedy about a girl who takes the phrase 'fake it til you make it' to the next level and will stop at nothing to pursue her dream of being at the top. Anything with J-law in is a winner really isn't it? Add a bit of Bradley Cooper and literally nothing can go wrong! The acting in this is incredible (she got an oscar... duh!) and the story is powerful and emotional - so much love for this, it will make you smile, laugh and cry, great for a girly night in! Justin Timberlake and Amanda Seyfried in a movie where time has replaced all types of currency ... amazing right? Such an awesome concept, 4 minutes for a cup of coffee, minutes for the bus journey home....this action movie is a race against the clock where every minute counts.... and JT is some awesome action eye candy. Massive LOLs alert. Seriously this movie makes me laugh every single time. 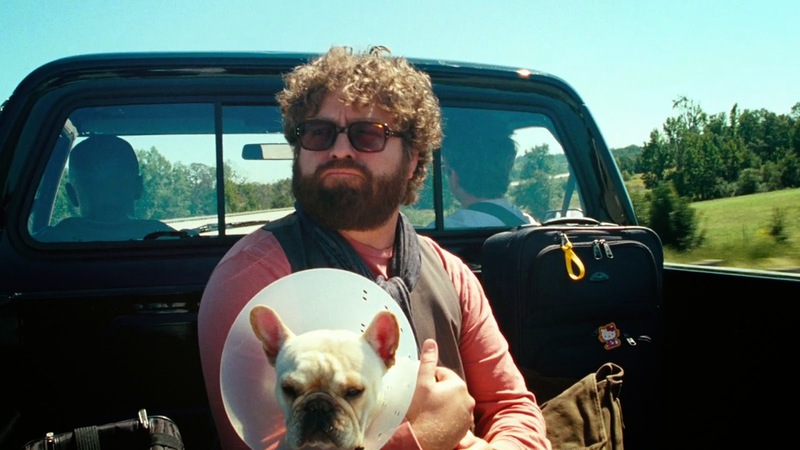 Robert Downey Junior and Zach Galifanakis become unlikely road trip buddies, I honestly find this funnier than The Hangover and it has a french bulldog called Sonny in it... my fav! Due Date is one of my absolute favourites! 'You better check yourself, before you wreck yourself!'. Love in time, what a scary concept huh? But I found looper too confusing and I didn't enjoy it that much, my boyfriend did though.